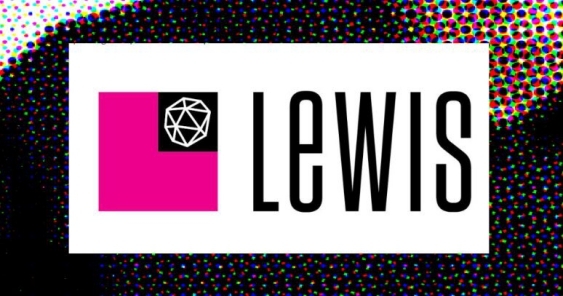 LEWIS PR recently underwent a grandiose rebranding which involved an HR focus under the banner of its URL ‘TeamLewis.com.’ The human resources activities haven’t stopped with the news of two new hires in the ‘sweet office’ department. For its digital practice, LEWIS Pulse, a 60-person global team that collaborates closely with LEWIS Group companies Piston and Purestone, LEWIS hired Michael Brito as senior vice president of U.S. digital marketing and Mark Burr as senior vice president of the aforementioned Piston. He’s been head of social marketing at W2O Group, and senior vice president of social strategy at Edelman Digital, so it could be argued that he has the chops to really make a difference at LEWIS. Furthermore, as a TEDx speaker and an adjunct professor, strategic social media at UC Berkeley, one could also assume Brito is relatively smart at client counsel. He was previously with Uniworld Boutique River Cruises, where he was global digital director (and arguably, enjoying quite the many vacations). Prior to Uniworld, Mark held executive-level digital marketing positions with Cohn & Wolfe and GSW Worldwide. In summary, LEWIS isn’t doing too shabby in the digital department.